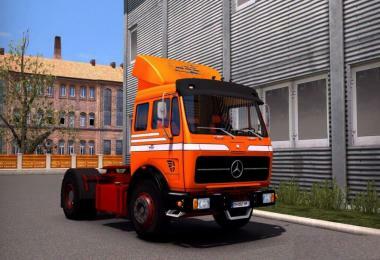 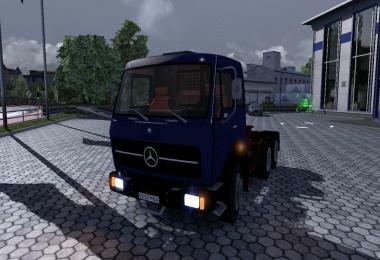 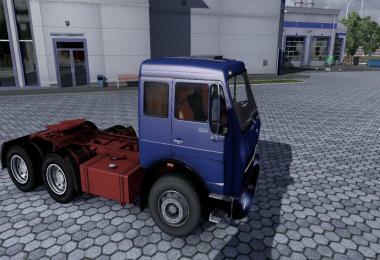 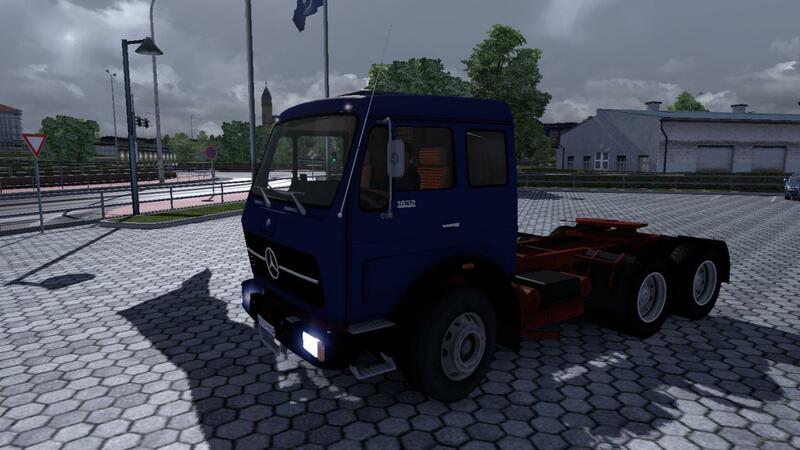 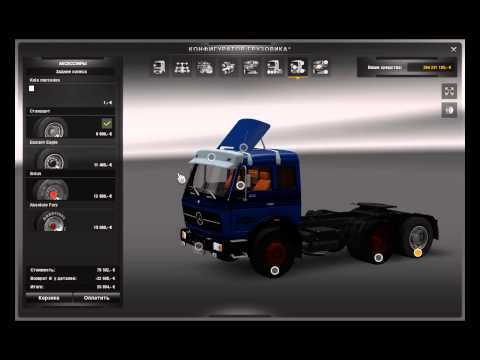 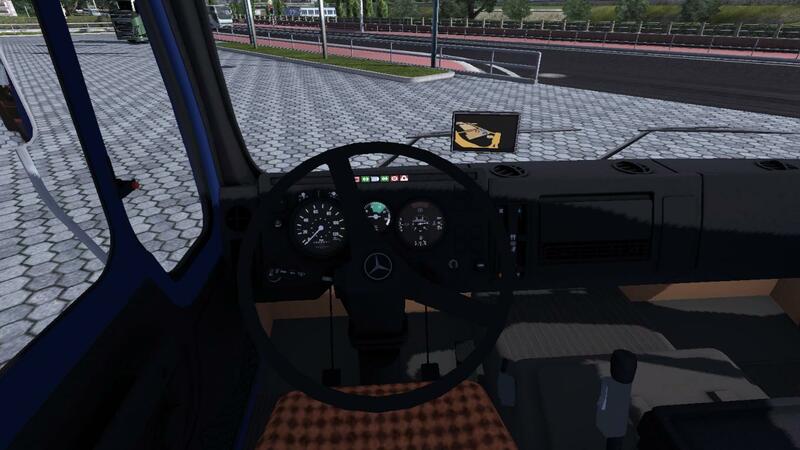 Mercedes NG1631 version 2.5 – updated by Joe Alker. 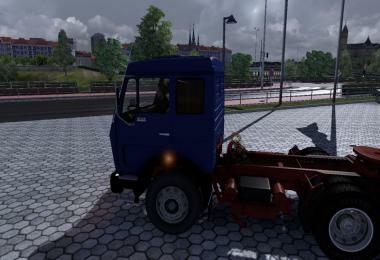 - Engines changed to OM403NA 315hp, OM404NA 378hp, OM404LA 443hp. 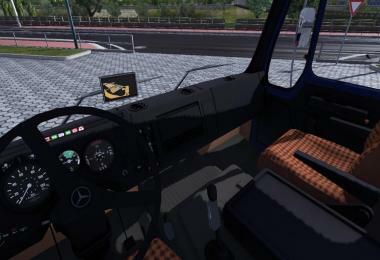 installing, all other engines will be automatically changed. - Mercedes would have been too much hassle. 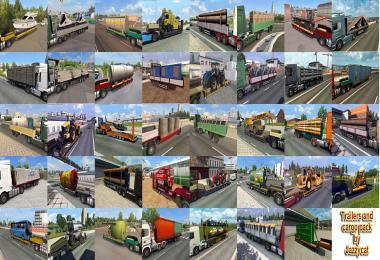 - Truck name and various part names and prices corrected. 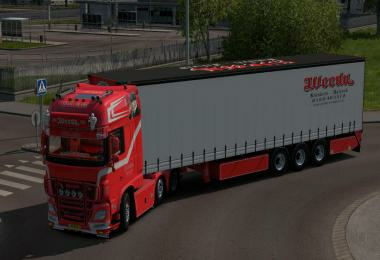 - Has German plate with an optional addon of a UK Plate: FAO 712P. 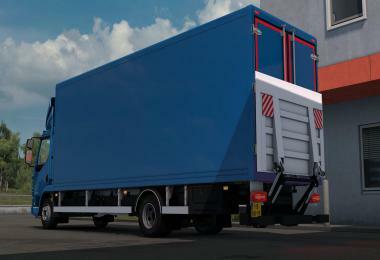 - Template file changed to png to reduce filesize. Martini Racing Skin for Mercedes NG1632. 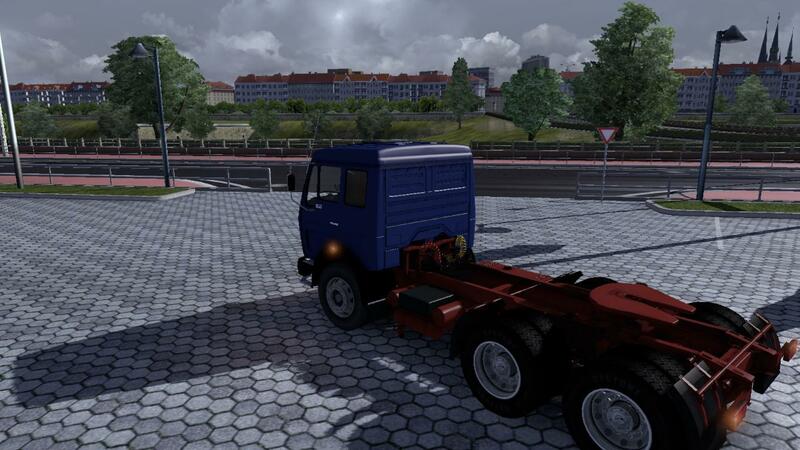 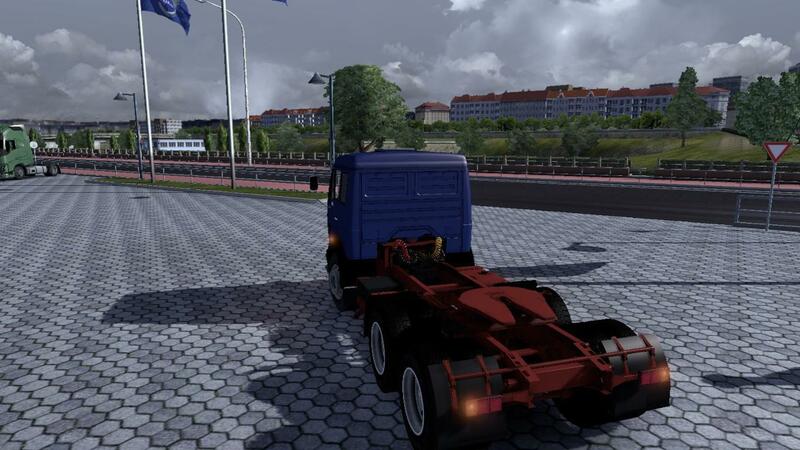 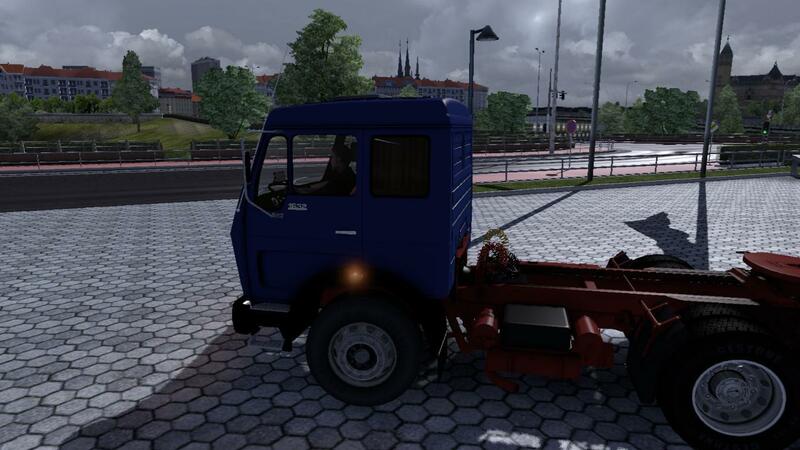 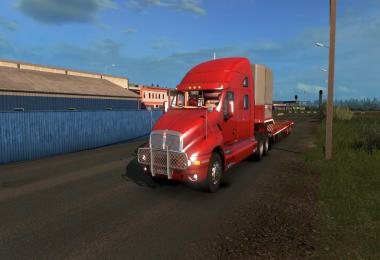 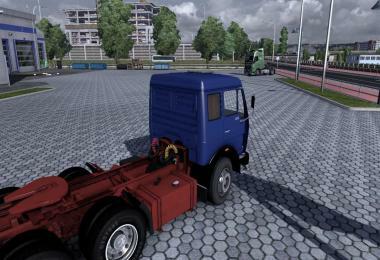 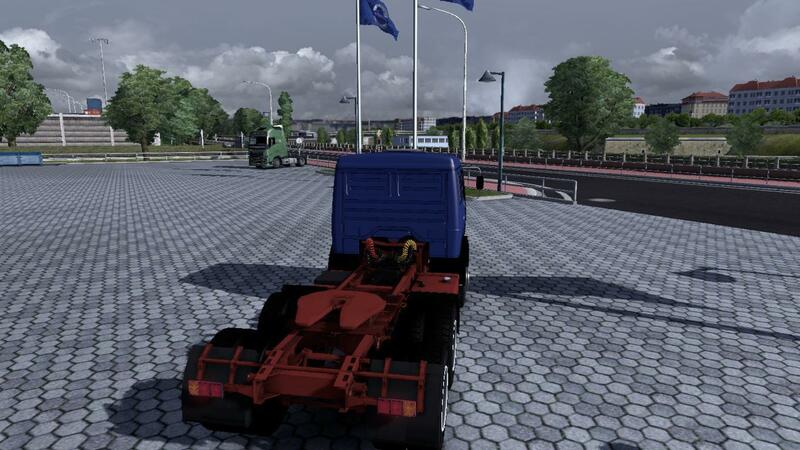 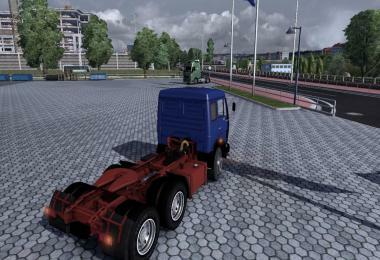 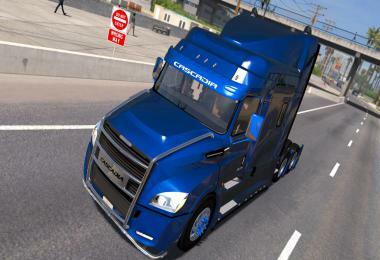 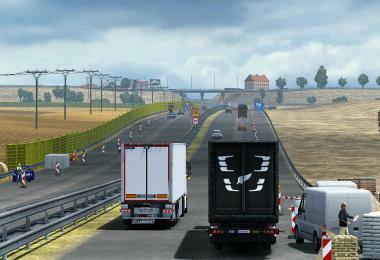 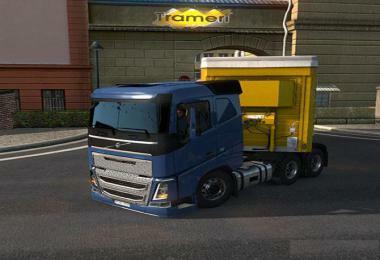 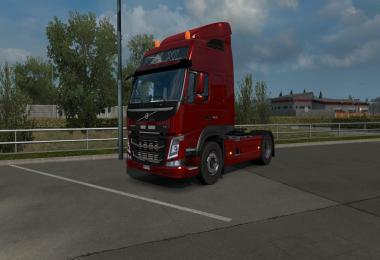 Place in My Documents\Euro Truck Simulator 2\mod and activate in your profile. 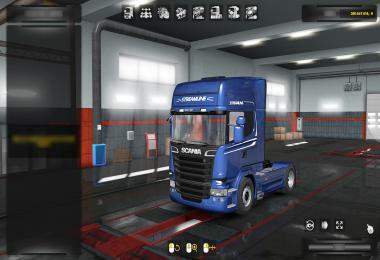 b) You select the whitest possible colour for the cab. 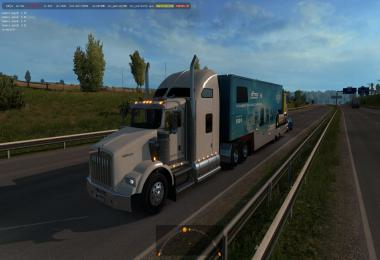 Do not reupload to other file hosting sites, keep original Dropbox link. 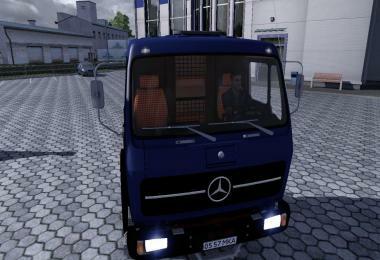 If I feel that your site is worthy of having the file uploaded to, I will do it myself.